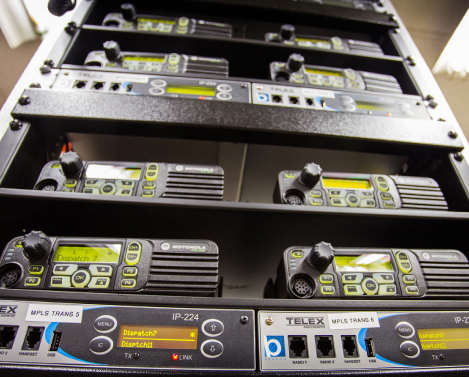 Professional Wireless Communications is partnered with Telex to provide radio dispatch and IP linked radio solutions. 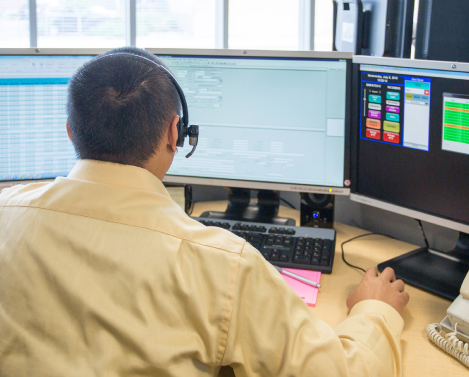 Dispatch consoles can easily control multiple radios in remote locations without the need for landline circuits. 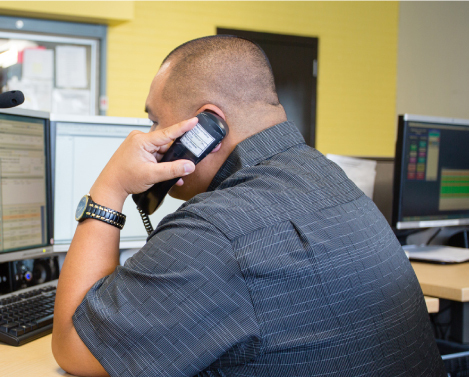 Radio transmissions can be sent from one campus to another in a cost-effective reliable manner. PWC can design and implement a system to work with your existing analog or digital equipment, giving you the ability to dispatch to multiple talk groups, link sites regardless of location, and manage a communication system from a single point. 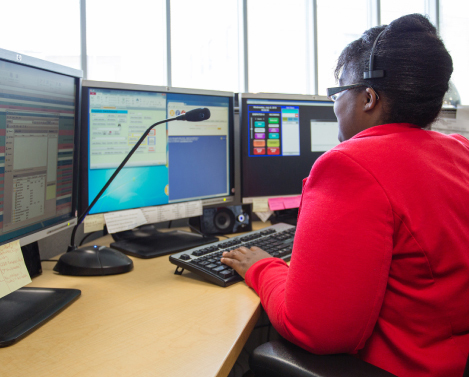 PWC recommends dispatch radio systems for mission-critical communication jobs because it gives users the ability to share tasks (with dispatch assistance for multiple dispatchers) and manage multiple locations all on one screen. 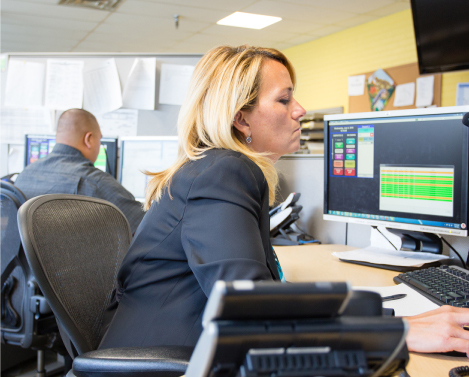 With dispatch, we can mirror your existing infrastructure using IP connectivity so you can stay connected as far as your IP environment covers or through the internet to multiple sites. 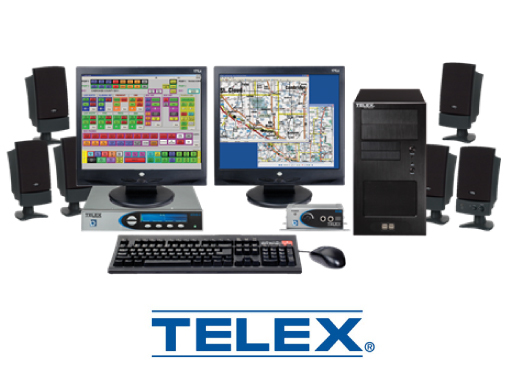 Telex dispatch console systems have flexibility, scalability, and redundant capability based on the network. The graphical user interface of the system can be designed and arranged to best suit your organization’s operational requirements. 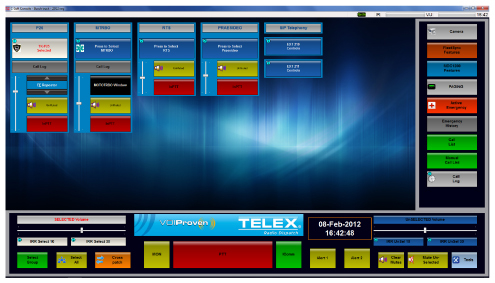 Telex converts audio and control functions from analog or digital to Ethernet packets. Once converted to IP, the signal can be transported via LAN, WAN, 802.11 wireless, satellite, and the Internet. With this many mediums to work with, systems can be precisely scaled according to application—whether confined to a single building or campus, or covering an entire country or the world. 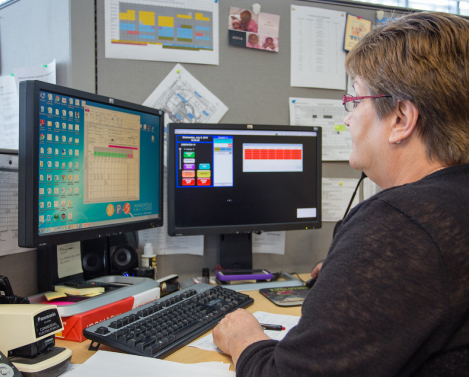 Mission-critical jobs are supported through call priority and unique radio programming that can help easily identify emergency situations. 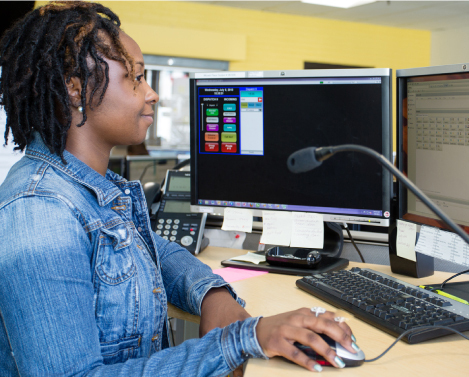 Telex also offers call history and call recording with a reporting system that allows you to assign tasks – all in the same user dashboard. This system also supports an auto population of transmitter ID and peer-to-peer communication. Plus, it’s the most cost-effective solution on the market.